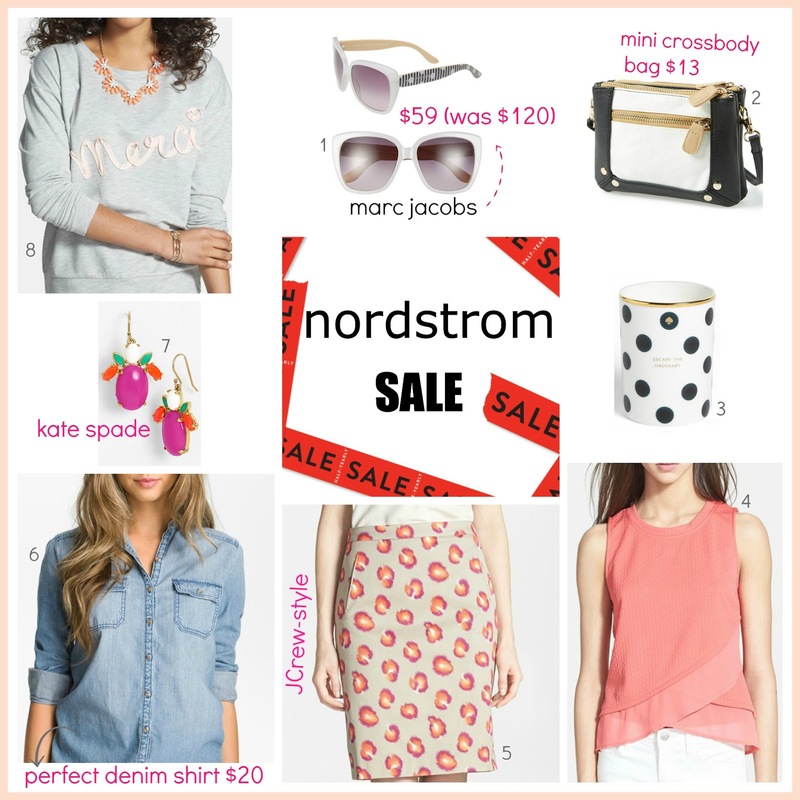 Tracy's Notebook of Style: Nordstrom Half-Yearly Sale + Picks!! The semi-annual Nordstrom Half-Yearly Sale for women and children is here! Yesterday, I stopped by the store to do a little early shopping and pick up a few things...of course, I'll still be going today as well, just in case I missed anything. While this is primarily a clearance sale, they do receive new shipments too, but as always, items sell out fast so don't wait to shop. If you have any questions about sizing/fit, ask me on my Facebook page here for the fastest response. Shop the entire Sale here with FREE Shipping on all orders! 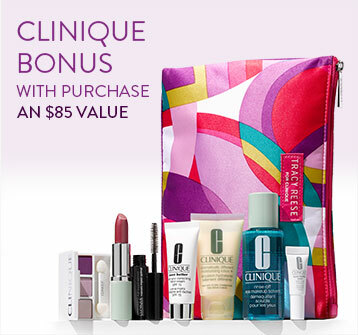 Get this Clinique Gift with any Clinique purchase of $32 or more! How exciting, I love white sunnies for summer! I just discovered your site and I love it! I'm always looking for a good deal and I will soon be looking to significantly add to my wardrobe once I work off my baby weight. I'll be following you! Thanks!